Was FIFA 19 worth all the hype? As usual, EA released their annual football video game which is at the top of birthday and Christmas lists everywhere. Each year the game is hyped up to be something big and people look forward to the release due to this, with the games standard edition coming in at £50 and the highest priced one being the Ultimate Edition which is priced at £80, you'd expect the game to be absolutely amazing and worth the money. Personally, I look forward to each year for FIFA to come out and always have done since I was young, having bought it every year I always expect more and something different so when FIFA 19 came out at the end of September I had the money waiting and ran to my local Tesco to buy the Standard Edition for £50. 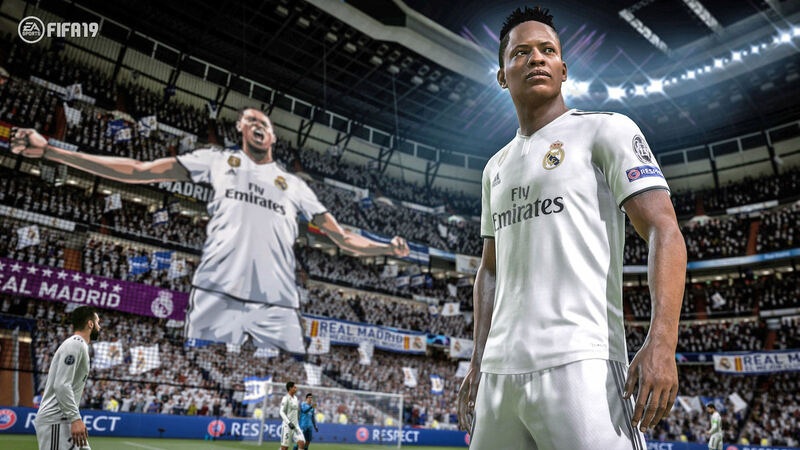 EA announced many new features in the game such as more kick-off modes and a new part to The Journey which is a story mode that started in FIFA 17 with Alex Hunter the aspiring to-be football star, now in FIFA 19 you can play as 3 characters (Alex Hunter, Kim Hunter and Danny Williams). 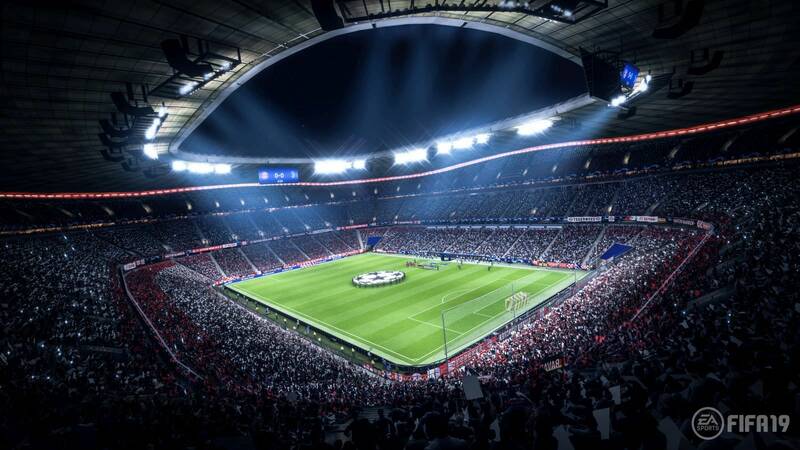 As well as this, EA had announced that they had bought the rights to the UEFA leagues which the licence to was previously owned by Konami who are the creates of rival football game PES. With the UEFA Licence being bought over by EA that meant the addition of the UEFA Champions League and Europa League to FIFA 19. Overall, I don't think FIFA 19 is as good as it was hyped to be however, I feel like it's not too bad and it can be quite enjoyable to play still. In terms of the price, I do not think FIFA 19 is worth the £50 it costs for the standard edition, I'd say it's worth £45 at the most. Do you play FIFA? What do you think of FIFA 19? Let me know in the comments below! 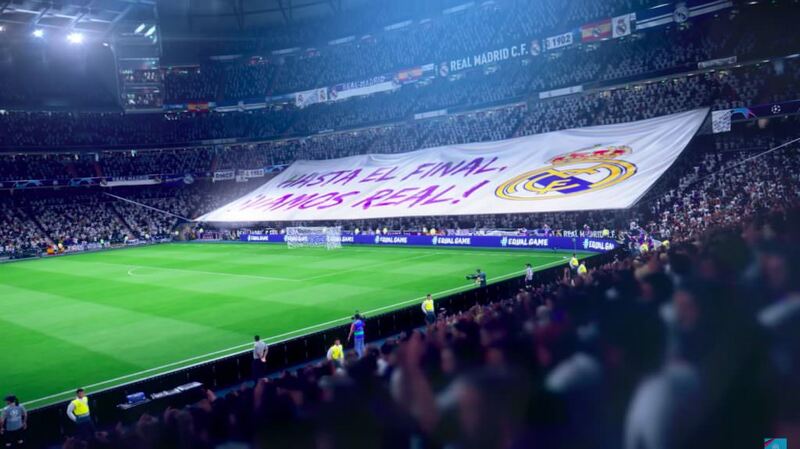 Never been a fan of FIFA or Football games to be honest, so not too bothered. Personally i stopped playing FIFA since FIFA 17 I'm more on the WWE 2K series.